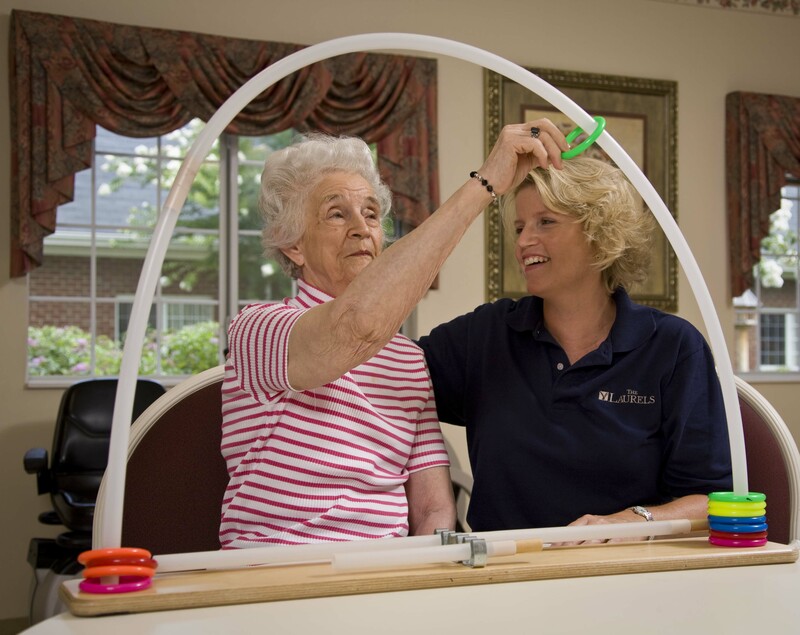 The Laurels of West Carrollton is a 88 bed skilled nursing and rehabilitation center serving West Carrollton and Southern Montgomery County. We are just minutes from Interstate 75. 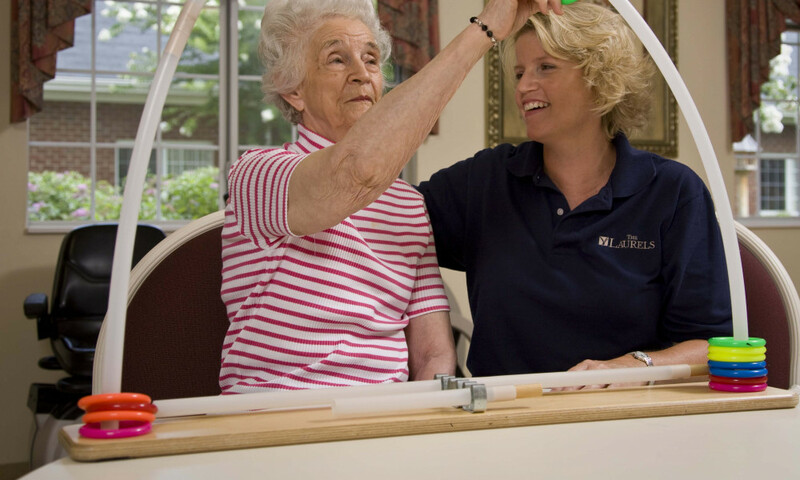 The Laurels of West Carrollton tailors our short-term respite, rehabilitation, and hospice care to the specific needs of each individual. 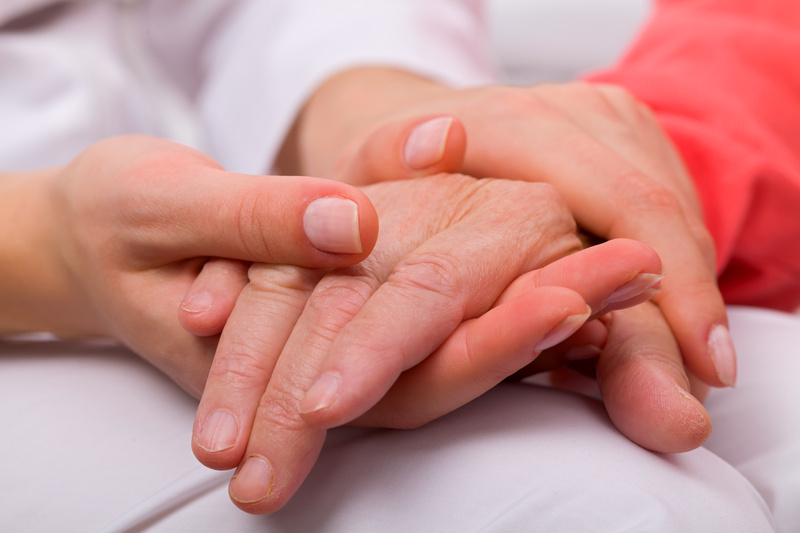 A unique care plan is fashioned for each rehab guest that speeds the journey from hospital to home. 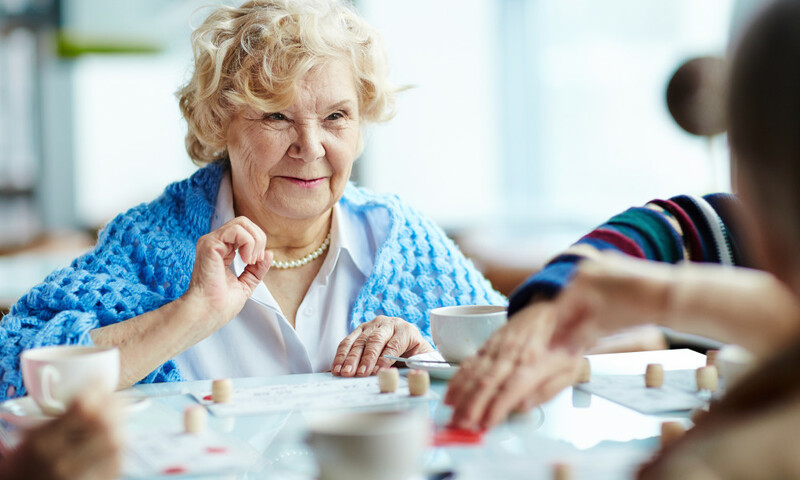 The Laurels of West Carrollton is widely known for the long-term care and rehab provided to guests in our secured Memory Care Unit. 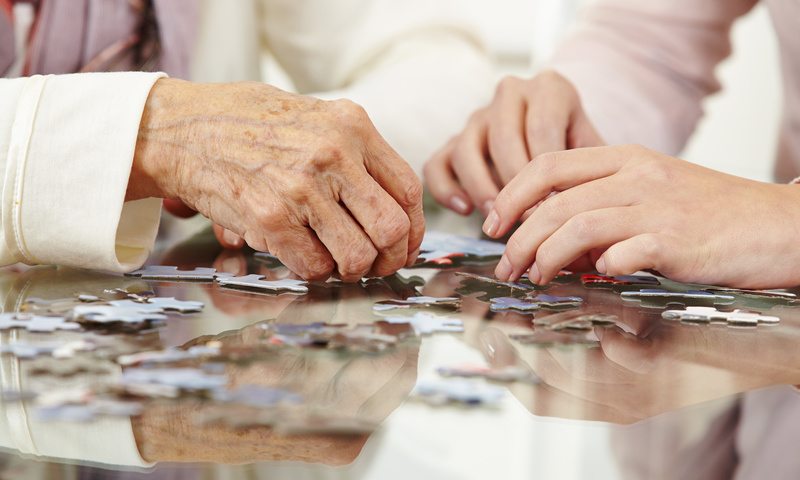 Our team of professionals is specially trained to work with people who have Alzheimer's disease and other types of dementia. We also offer a lively and interesting home for our extended-stay guests. We recognize, however, that a good quality of life must include activity and meaningful relationships as well as good health, so we offer a full schedule of activities, events and holiday celebrations that often include guests' families. Many of these activities will take place in our expansive activity room, with more than enough room for friends and family. During free time, guests are invited to enjoy our courtyard or relax in one of the many guest lounges located throughout the facility. The Laurels of West Carrollton has recently undergone a total facility renovation and expansion to make it one of the premier destinations for skilled nursing and rehabilitation in the greater Dayton area. Our short-term guests now enjoy private suites with personal bathrooms and flat screen televisions. The facility maintains well-appointed common space, expanded activity lounge and formal dining room for our guests and families to enjoy. 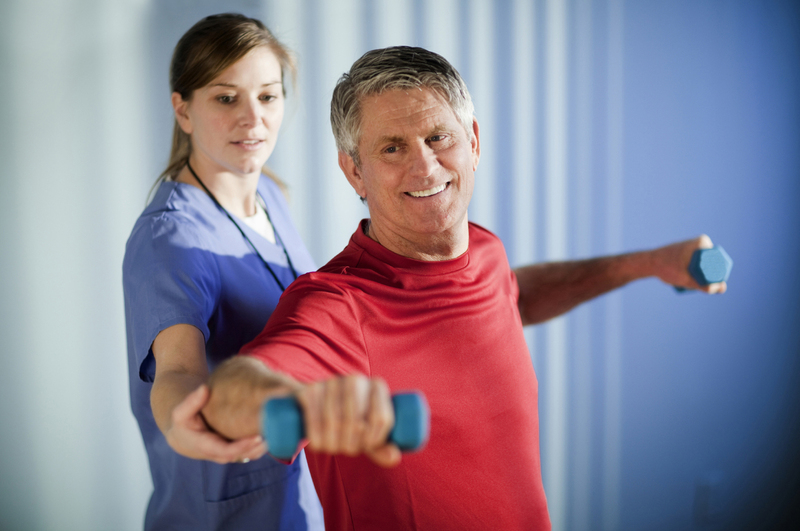 In addition, our therapy guests will receive treatment in our new state of the art 2,000 square foot rehabilitation gym with top of the line equipment and expanded kitchen where guests can work on their activities of daily living as they transition back to home. 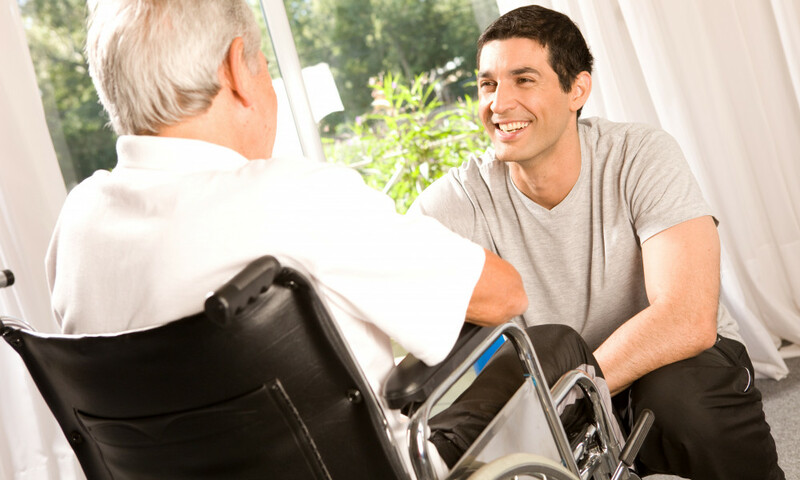 Our short-term rehabilitation programs include physical, occupational and speech therapy and are designed to help our guests move from hospital to home as quickly as possible. 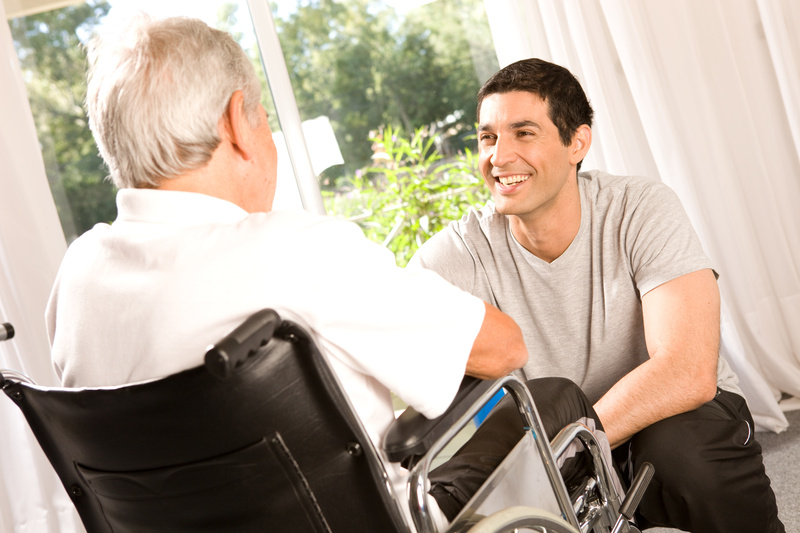 Our in-house therapy staff works closely with guests' personal physicians to design customized rehab care plans. 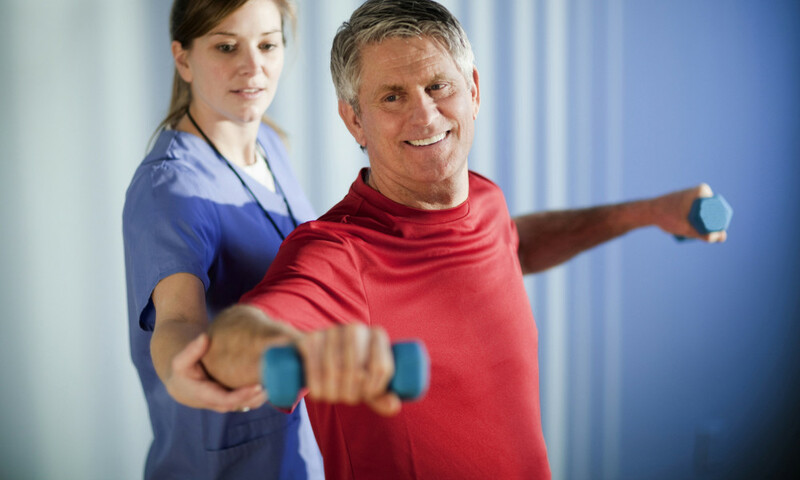 When you graduate from your inpatient stay you can continue to receive rehab from your own therapists in our Outpatient program. As a Guest at The Laurels of West Carrollton, whether you are staying for a short time or long term, you'll receive clinical expertise from our whole team focused on your unique healthcare plan. 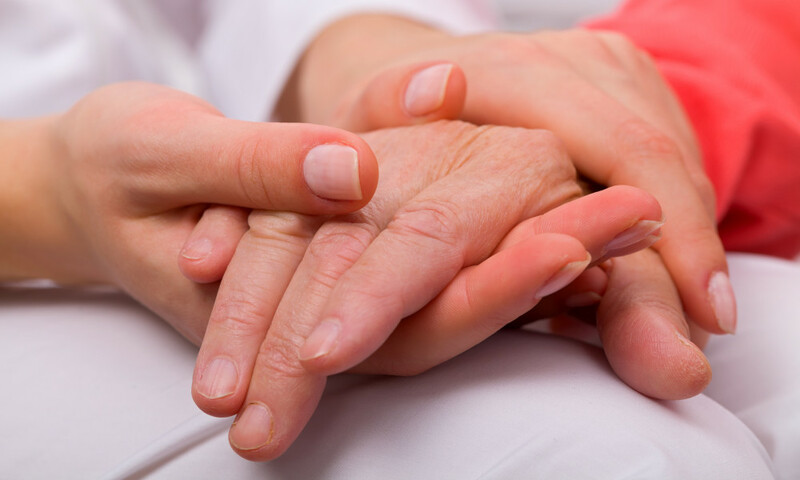 You can rest assured you'll receive care that has been measured to exceed both the standards of the Centers for Medicare and Medicaid and the American Healthcare Association. We hold a 4 Star ranking overall with 5 Star Ranking in Quality Measures and 4 Star Ranking in Health Inspections by CMS which is based on a specific set of clinical data measures laid out by CMS. Additionally, The Laurels of West Carrollton is a proud recipient of the 2017 Bronze AHCA/NCAL National Quality Award, which signifies our continual commitment to quality of care for all of our Guests. It's easy for the staff of The Laurels of West Carrollton to meet many kinds of needs because a single guiding philosophy, The Laurel Way of Caring, underlies all our work. 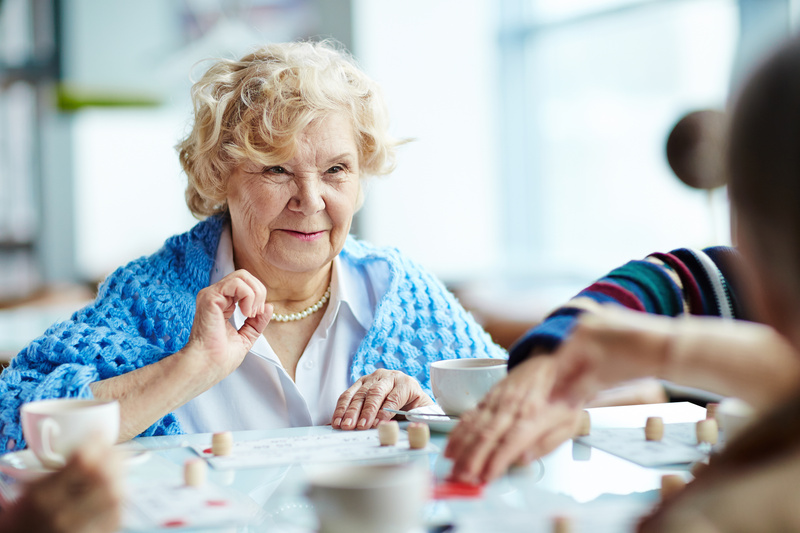 This unique approach to care dictates that you'll be offered the respect, dignity, compassion, and companionship you deserve each and every day.